Unlike Apple’s impressive network of Apple Stores and Apple Authorized Service Providers, Google does not have the same physical presence to offer same-day repairs for the Google Pixel 3 and 3 XL. Back in September, Google finally opened its own mail-in repair center in the US. Before that, UBreakiFix was your only way to get repairs. 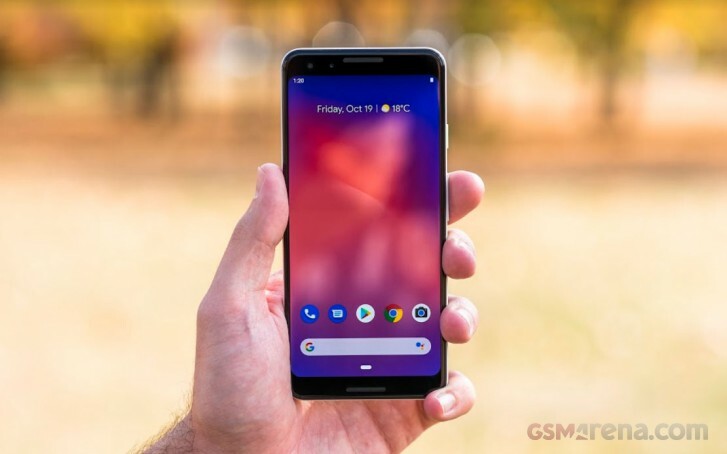 Later in November, about a month after the Pixel 3's launch, Google only offered Pixel 3 and 3XL repairs with its network of UBreakiFix stores, most of which had no stock of original parts for the new Pixels. Early buyers of the Pixel 3 were upset when they could not get proper repair service at the locations due to Google’s inability to supply the stores with original parts in a timely manner. It has taken some time for Google to figure out the logistics of its in-house repair center but you can now get your Pixel 3 repaired through Google’s first-party service. The change hasn’t yet reflected on Google’s support website but Google provided Android Police with the following statement. Yes, all generations of our of warranty Pixels will now be part of the mail-in Google Repair options. We’re in the process of updating the page to reflect that. Granted, a mail-in repair center is still a hassle since your phone needs to be sent to a physical location and then mailed back to you, not to mention Google’s site says to allow a 7-10 business day turnaround period. There’s always UBreakiFix if you really need to get service, but they aren’t widely available in the immensity of the United States. To start a mail-in service request, head to Google’s Repair Center page. As of the writing of this post, the request page will direct Pixel 3 owners to another page to see walk-in options at UBreakiFix locations. Again, Google is in the process of updating this.